Last year was a huge year for for the Pompano Beach rapper who dropped a ton of new music and his Project Baby 2 mixtape. He ended the year with a joint mixtape with his affiliate Sniper Gang crew. 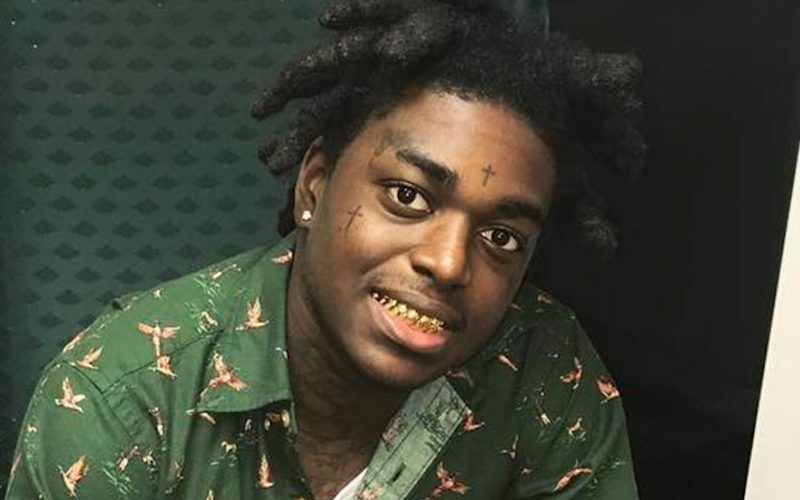 Kodak Black isn’t wasting no time in the new year and has already serves up some new music which is a bit of a diss record aimed at other rappers but he never name any names. “Ni**as sneak diss then they go to calling my phone / ‘Cause I don’t care ’bout my kids, I don’t care ’bout my future / Ni**a if you diss, ni**a I’m gon’ shoot ya / Ni**a if you run up on me, ni**a I’ma blood / Ni**a if you run up on me I’ma- blood,” Kodak Black raps. Throughout the rest of the song, Kodak take shots at an unnamed foe who he called a rat who is hungry for fame. 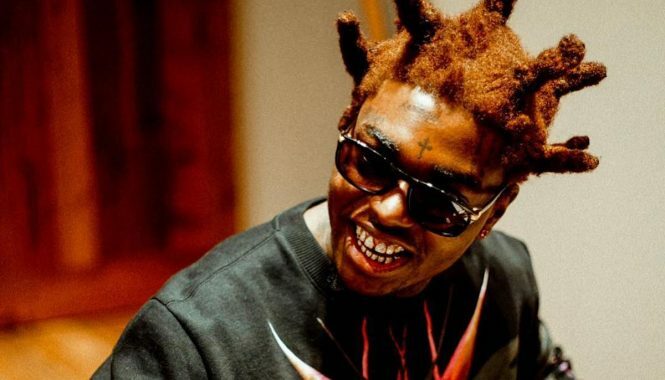 Listen to Kodak Black new song “Here It Is” below.